Two Energy Trust of Oregon initiatives were selected by the American Council for an Energy-Efficient Economy as exemplary energy efficiency programs. In its fourth national publication, the ACEEE National Review of Exemplary Energy Efficiency Programs selected initiatives based on their innovation and effectiveness in helping utility customers increase energy efficiency in their homes and businesses. Path to Net Zero, which offers early design consulting and project incentives to design and build ultra-low-energy commercial buildings, both new construction and retrofits. The nation’s first-of-its-kind pilot, Path to Net Zero is designed to overcome barriers to the design of ultra-low-energy commercial buildings, including costs, risk aversion and applying new strategies. More than 90 projects statewide are creating innovative designs that aim to cut building energy use by 50 percent or more. The 15 completed Path to Net Zero projects represent some of the nation’s first ultra-low-energy buildings. 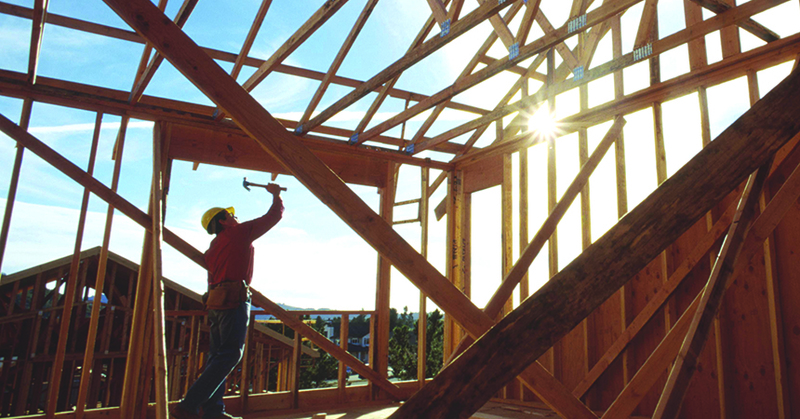 EPSTM New Construction is a performance-based home construction offering that provides scaled incentives to builders and third-party raters for installing energy improvements above the Oregon and Washington energy codes. Using EPS, an energy performance score, builders and homebuyers can better understand the operational energy use of the home. To learn more about ACEEE and to read the full report, visit https://aceee.org/research-report/.